The 2018 summer has come to an end and it has been quite the ride. 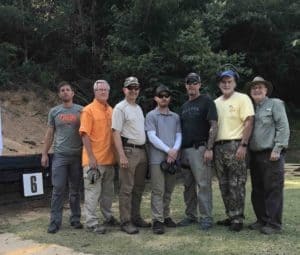 We finished out the summer in the Birmingham, AL area teaching a defensive handgun course but most of the summer was about instructor development courses teaching students from around the country. 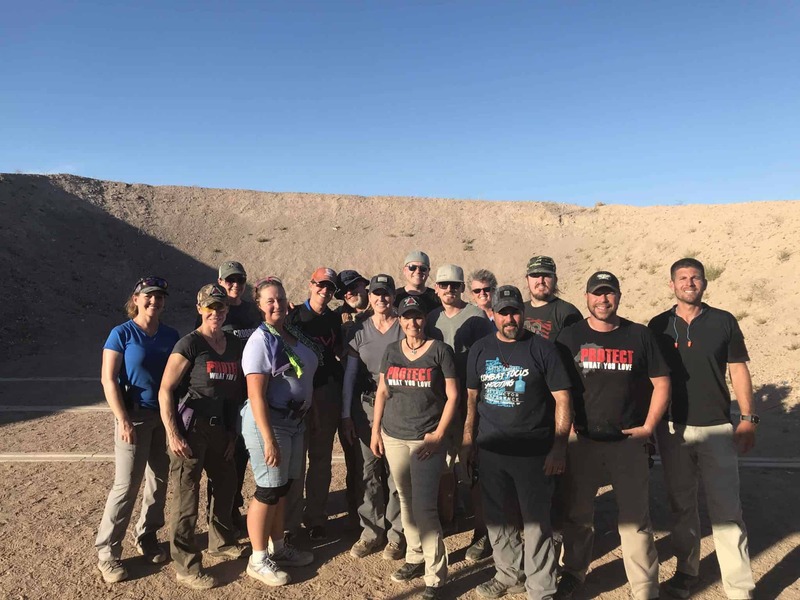 From the west coast to the east coast, students came to the hot Las Vegas desert for an I.C.E. 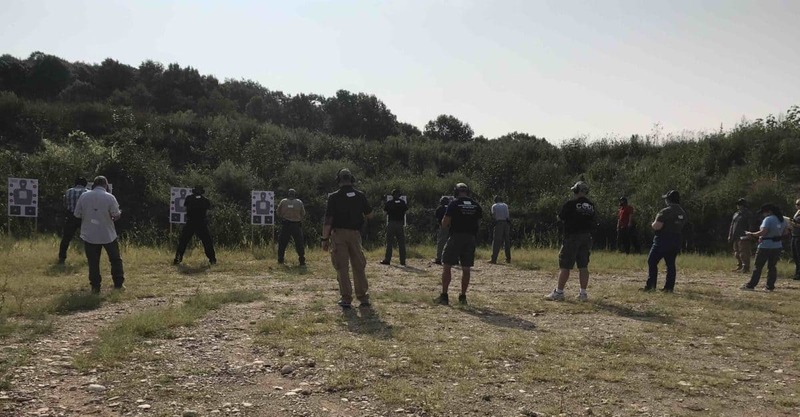 Training Defensive Firearms Coach course and put in some hard work over the very long three days. After finishing here, we took the training back on the road for another DFC course in Peoria, IL. 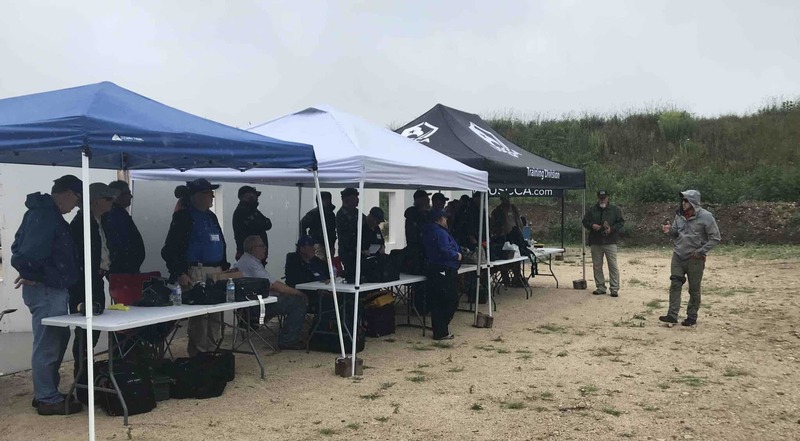 We also expect to be back in the Peoria, IL area this fall to hold another DFC course. Over the past year+, I have been working on a collaboration between the USCCA and Rob Pincus developing a program to prepare instructor candidates to teach live-fire defensive shooting fundamentals. This new USCCA program was developed off of I.C.E. 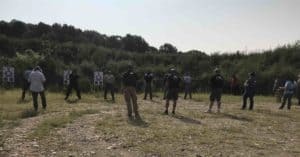 Training’s Defensive Firearms Coach course. 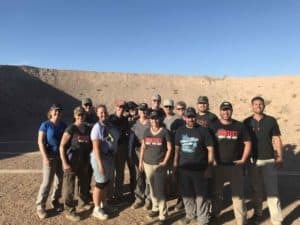 Our team ran two instructor courses in WI over the summer. Each of these had about 40 instructor candidates over three ranges. 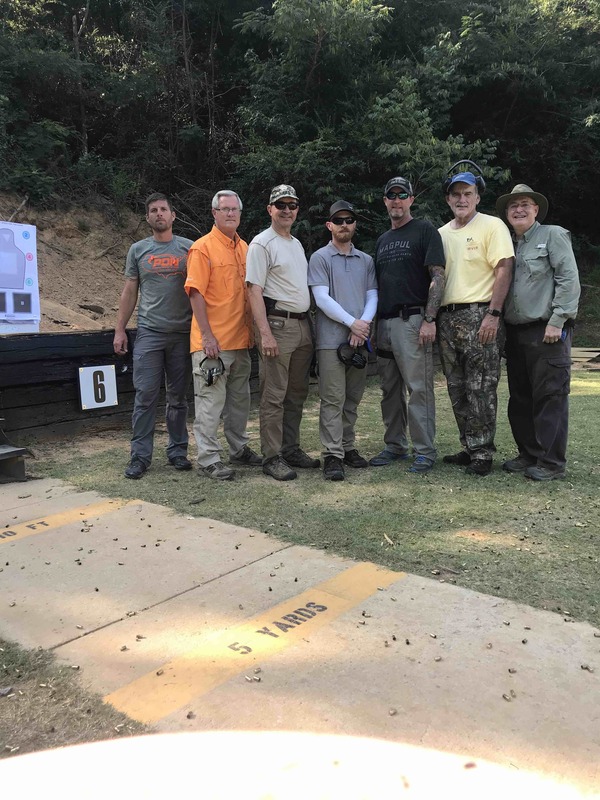 Candidates came to be better teachers and work to achieve certification in the new L1/L2 Defensive Shooting Fundamentals program. This is a fantastic program and I’m really proud to be a part of it.